Look no further for historic fun! The East Benton County History Museum hosts events for all ages, year round. Don't forget to visit our calendar to see what events and programs are on the horizon! The East Benton County Historical Society & Museum is committed to preserving our region's history and demonstrating its relevance to today's society. 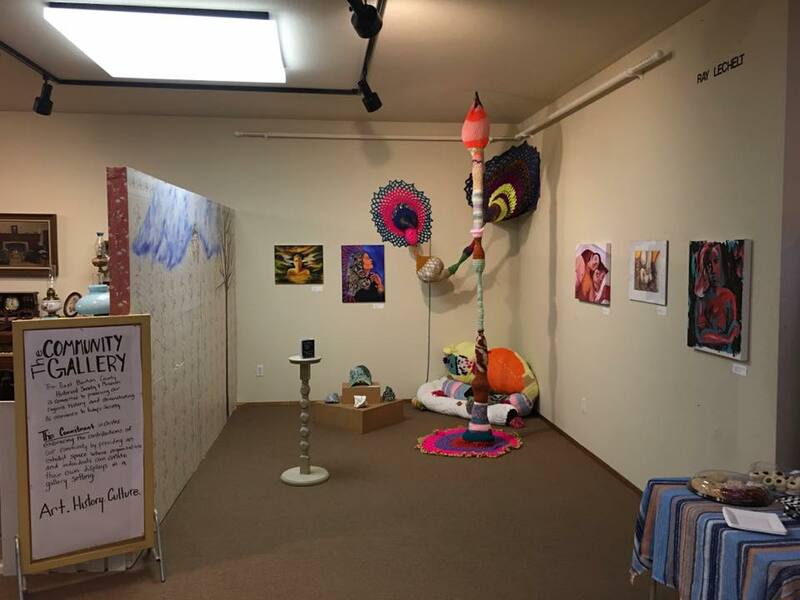 This commitment includes embracing the contributions of our community by providing an exhibit space where organizations and individuals can curate their own displays in a gallery setting.